Over the past few months, we’ve talked a lot about omnichannel marketing and what it means for businesses today. Just a quick look at Google Trends shows that other marketers have started to talk about it, too. And no wonder so many marketers are thinking hard about the challenge of omnichannel: research from eConsultancy shows that only 8% of marketers have a central platform to manage their data. 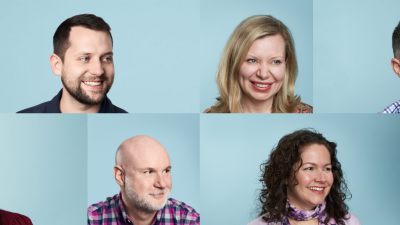 Well, Bitly is excited to announce that our newest product, Campaigns, aims to fix all that. 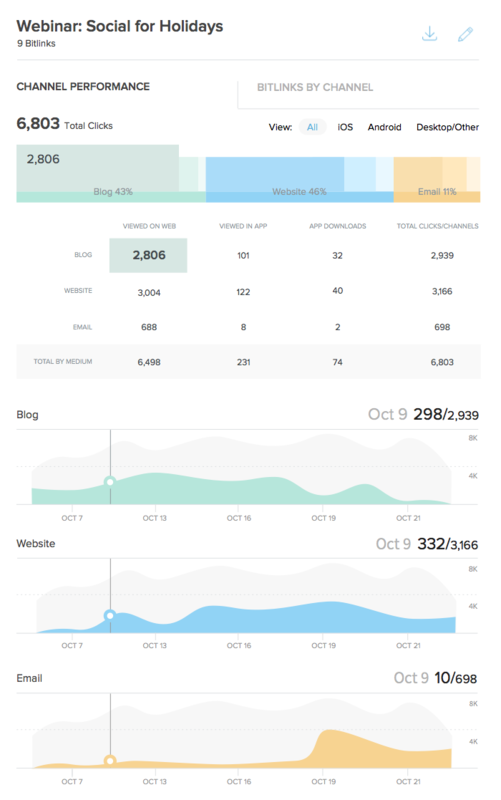 Campaigns offers Bitly Brand Tools users an easy-to-use dashboard that displays how each channel is performing during every campaign. All you have to do is add Bitlinks to each promotion and you can start tracking clicks and social shares by individual channels. 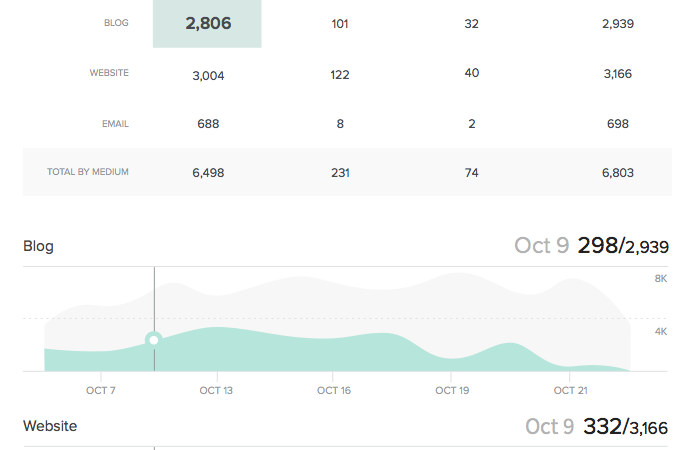 Bitly Campaigns takes all the Bitlinks you’re already using and lets you build a dashboard that displays the performance of every link. So if you’re already using Bitlinks to measure and share, this can help you take your campaign to the next step. At Bitly, we’ve recently started using Campaigns every time we build and promote a new piece of content. That gives us a central place to look to see how our partners, our social channels, and our email campaigns are all performing in terms of clicks. With customized channel categories for each promotion, we can drill down further by tagging individual emails, social promotions, and other pieces of content. We can compare different emails to see which ones drove the most results – along with social and partner promotions. Rather than digging through Excel sheets and individual analytics tools to combine all of our metrics, Bitly Campaigns gives us an omnichannel approach that instantly tells us which channel is most effective. 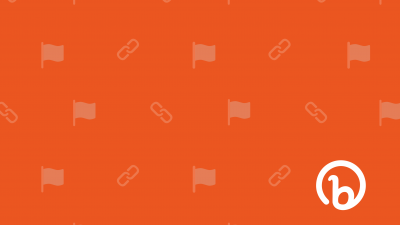 From offline and online promotions to live events and partner initiatives, as long as you can use a link, you can track it in Bitly Campaigns. A lot of PR and marketing agencies are tracking dozens of different channels for dozens of different clients. Seeing where every campaign is performing can be nearly impossible, especially if you’re running press releases or placing contributed articles on third-party sites. By adding Bitlinks to each client promotion and inbound link, you can use Campaigns to easily show clients what channel has received the most engagement, shares, and impressions. Even if the client doesn’t own the channel. Media companies that are managing multiple news outlets often use Bitlinks to track the performance of individual stories, publications, and journalists. Bitly Campaigns can be used to centralize and display all those results. For example, you can use Bitlinks for each journalist to see who has the most engaged following on Twitter, or you can track paid ads across each channel to see where you get the most ROI. With Bitly Campaigns, all that data is centralized, giving you valuable insight into share and click data for stories across every publication or promotional channel. One major media company has started using campaigns to track partner promotions, syndication, and offline campaigns all in one dashboard. That’s allowed insight to the very granular level of which venues, banner ads, emails, and influencers are most effective in each campaign, allowing for the company to see which is driving clicks back to the landing page. In this case, publications can use Bitlinks to track promotions across online, offline, and third-party. Retail, eCommerce, and tech companies big and small have started putting more emphasis than ever on content creation and social promotions. The thing is, with so many new channels popping up, it’s a Herculean task just to gather all of the metrics together to which content is working on what channel. Bitly Campaigns can help streamline that reporting process. 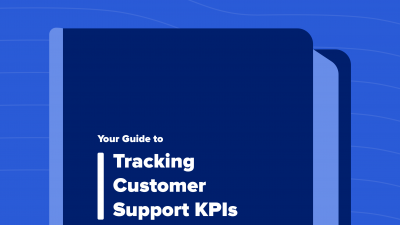 One eCommerce company is using Campaigns to track the performance of content across all social channels and then optimizing the content based on those results. This also plays into social ads, because the business can see the individual performance of multiple ads from multiple channels from one central dashboard. And if your ads and promotions are mobile, Campaigns allows you to seee app views, downloads, and web visits from each custom channel. When we’ve finally overcome the challenge of figuring out what kinds of content to post to what channels, marketers are free to spend more time building meaningful customer experiences and less time rooting around to report on performance metrics from a dozen different channels. At a time when a premium is put on both data and customer experience, streamlining the process is becoming more critical than ever, and Bitly Campaigns can help. Want to get started with Bitly Campaigns? Request a demo here! Social media, metrics, content and more. 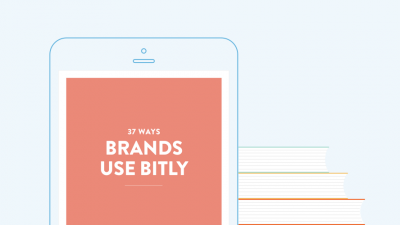 37 ways brands are using Bitly.